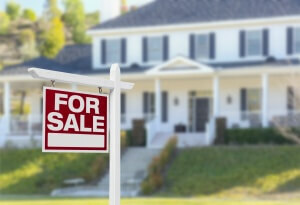 Whether you should sell a house before or after divorce in Washington is going to depend on a lot of variables. 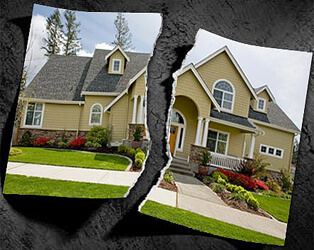 Is it Better to Sell a House Before or After Divorce? Regardless of whether you sell a house before or after divorce in Washington, you will still want to sell a house at a profit. Even though you may be in a hurry to get your finances in order as they pertain to the divorce, the timing of the sale is going to be important. How profitable this will be will depend partially on the housing market at the time, the economy in general, and how long you can wait for the right buyer. Then there are the other costs that come with selling a house that has to be taken into account. You also have to look at the rules and regulations as they pertain to the state as to how assets are handled in a divorce. This will play a big factor in helping you to make the decision as to when is the best time to sell. There can be tax implications that come with the home sale that will have to be decided upon and may also be part of the divorce proceedings. If you sell at a profit then there may be taxes that have to be paid. Then you may be eligible for a capital gain deduction. How this is going to affect you will all depend on the decision that is made between you and your spouse for filing your taxes. If you are selling before your divorce then you both may decide to file the last taxes jointly. If you sell the house after your divorce then you are probably filing separately. If you need to consider breaking your mortgage read more about the ramifications here. There can be some tax advantages to filing separately. For example, if you are co-owners of the house you may be eligible for up to $250,000. of capital gains exclusion. This is dependent on your being able to prove the use and ownership tests for the property. The same advantage may also apply to your spouse who is filing separately. If you decide to file jointly then you both may be able to take advantage of a $500,000 exclusion based on meeting the criteria for this. Your tax obligations are one of the most important considerations to be made when you are trying to decide whether to sell a house before or after your divorce. It may be that you are not in a good financial position with the ownership of your home. You may be dealing with an underwater mortgage or negative equity. This is the case when you owe more on your house than what it is currently valued at. If you are going to sell the house at this time you will end up with a loss. When deciding to sell a house that has too much owed during a divorce, you may find that you are able to sell the property through a short sale. Negotiations may be made with the mortgage lender to give up his rights to hold you and your spouse responsible for any balance that is left owing after the sale. If you are able to communicate with your spouse on a reasonable level you both may be able to come to an agreement not to sell the house until the circumstances are more favorable. You may both decide that it would be more beneficial to you financially to sell the house when the housing market is in your favor. Or, until you are able to pay down the mortgage so you don’t have to deal with negative equity. Some couples who realize that they are both going to be in a tough financial situation because of the divorce are willing to make some concessions. They will both hold onto the title of the home and both remain living in it. One may occupy the basement while the other takes the upper level. While this is a good attempt at trying to find a plausible solution to the financial dilemma it doesn’t usually work out well. 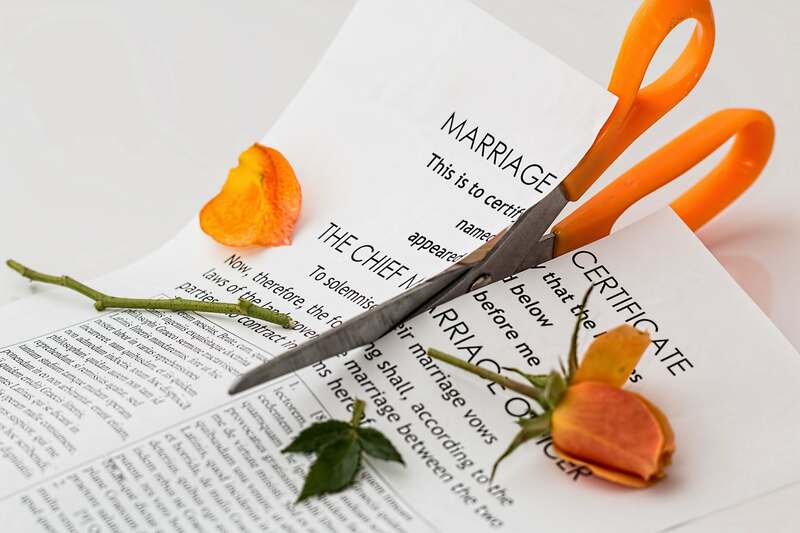 Another option when considering selling a house before or after divorce, when it’s not the right time, is to still keep the title in both names. However, one will move out of the home while the other remains in it. This still incurs some additional expenses and potential financial hardships for both parties. 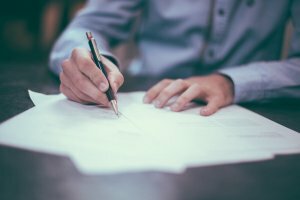 While there are several options that relate to not selling the house at the moment it is important that whatever agreement is made is put in writing. 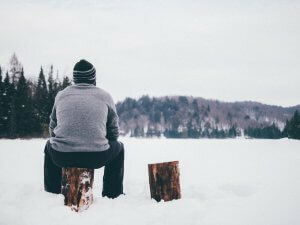 Things change after the divorce and decisions that are made prior to or during the divorce proceeding may be ones that don’t seem feasible after the divorce is final. If the decision to sell has been reached where the house will not be sold until after the divorce, then other factors need to be considered. It will have to be determined who is going to continue to pay the mortgage. Agreements will have to be made as to who is responsible for the upkeep and maintenance and paying the utilities and expenses. Ideally, these types of agreements and arrangements should be made under the advice and direction of the respective lawyers for both parties. So Should I sell My House Before or After Divorce? There are pros and cons to both selling a house before a divorce or after a divorce and it takes careful thinking and planning and being logical when making decisions. Relying on the right advice and resources can help you make that decision. Find out more about whether a house will need to be sold during divorce by reading this article. If you need to sell your Seattle house fast, we’ll give you a cash offer as soon as 24 hours! To get your cash offer, or to get answers to any questions you have, call us at (425) 366-7574. There are no obligations in contacting us!